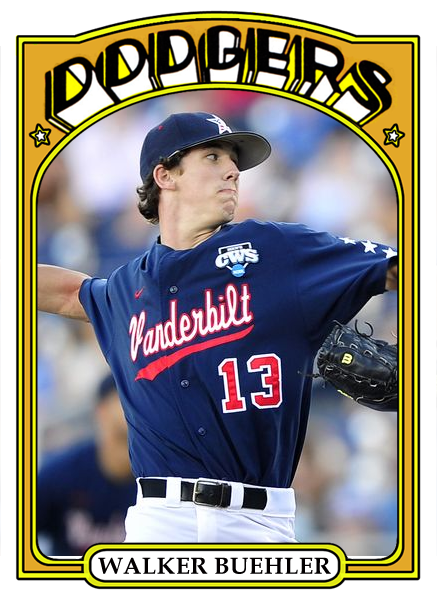 This afternoon it was announced that the Dodgers 2015 1st Round Draft Pick is Vanderbilt University right-handed starting pitcher Walker Buehler. t his best, Buehler has four above-average offerings. He throws his fastball in the low-to-mid 90s, though it doesn’t have a ton of life. That, in addition to his clean arm action, allows him to pound the strike zone, but also makes it a bit easier for hitters to square the pitch up if he misses in the zone. His curveball and slider both show promise and he has a good feel for spinning the baseball, but they run together at times. He gets good fading action on his changeup. Though at a listed 6-foot-2, 175 pounds, Buehler is taller than teammate Carson Fulmer, he isn’t very physical and also lacks ideal size for a righthander. Scouts have more confidence that Buehler will be able to remain in the rotation, however, thanks to his deep arsenal, athleticism and more polished delivery. In celebration of Buehler being picked by the Dodgers I made the above fantasy card for him. I used a photo from S. Lee/The Tennessean and the 1972 Topps Baseball card design. 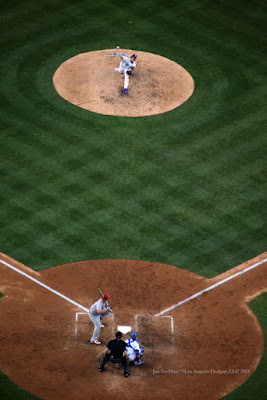 And here is a video of him via MLB.com. Once again Zach Greinke was dominant on the mound for the Dodgers. He went 6.2 innings and allowed just one earned run. Still, the Dodger lost due to a blowup in the later innings. "We haven't been nearly as consistent as we were early," Dodgers manager Don Mattingly said of his bullpen. "We've had some games that we've let get away from us, and we've got find a way to get the ball to [Kenley Jansen]." "It makes sense what [the Dodgers] did. Liberatore has been amazing getting lefties out all year," Greinke said. "The matchups made a lot of sense." Maybe the Dodgers recent troubles out of the 'pen are just the natural doldrums that occur during a long season. After all, they've been lights out for much of the year, so you have to expect that lulls and valleys will occur from time to time. Even know this, though, does little to assuage the stress these lapses can have on the fanbase. Hopefully, the team and the peanut gallery in the stands can weather the storm. 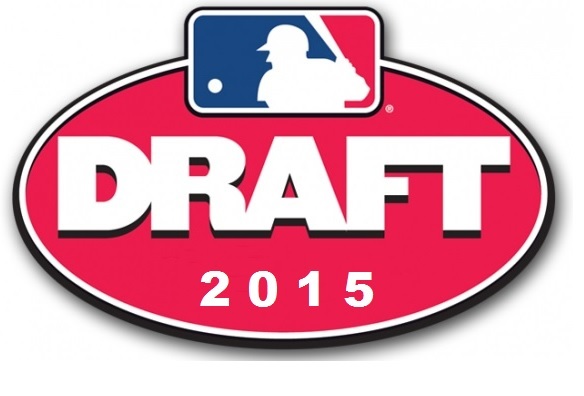 BTW, today is the Baseball Draft, and the Dodgers have four picks to make this evening. ICYMI: Via Eric Stephen at True Blue LA, "Dodgers send David Huff outright to Triple-A, lose Sergio Santos to free agency." Via Matt Goldman at Beyond the Boxscore, "Andre Ethier is good again." This season, Ethier's power is back, he's driving in runs again (although his defense is still awful), and it no longer seems that he's destined for an early end to his career. He's on pace for his highest ISO in five years, his best wOBA in seven years, and his best wRC+ and fWAR ever. GCRL shares some more Steve Garvey cards in his collection, here. It includes a whole bunch of different inserts. Via David Hood at True Blue LA, "Jose De Leon, Cody Bellinger Standout in May Prospect Review." Ha! I remember this. Via jbox at Gaslamp Ball, "Two Padres who attacked Giants' anti-mascot in 1984 revealed."